I never loved Valentine’s day. It was too commercial. Even if it was innocent, it was always about to let see, how many people actually love you, how many actually like you. What if I am not worthy of love? The valentine day turned into competition who will get more gift, more proof that s/he is lovable. Or without gifts prof that s/he is unlovable. It was almost like turning love into the competition, who is more worthy of love, who is not worthy at all and who is less worthy. Almost like somebody turn love into a popularity contest. And it doesn’t get better even when you are in a relationship. 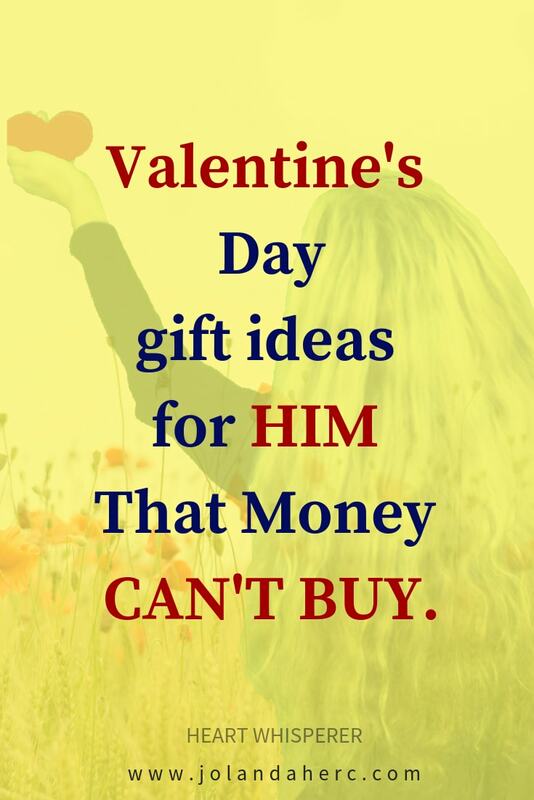 More men then women are under the pressure to give something that will prove his love. You could not prove love with gifts. Who invented that? Then we spend so much time searching for a perfect gift for our beloved, that we often forget something. We forget that it is not so much about the gift itself as it is about all the feelings that we wrap inside the gift. All the love that we feel for our beloved, the joy, the passion, the tenderness, the bliss, the happiness, the excitement, genuine appreciation, enchantment, and devotion. The true gift of giving is how you make your partner feel when you offer heartfelt energy. Give to Yourself First, you could even buy yourself what you secretly desire and make yourself happy. And from that place of happiness share yourself with your partner. You will get what you want and at the same time make your partner happy. 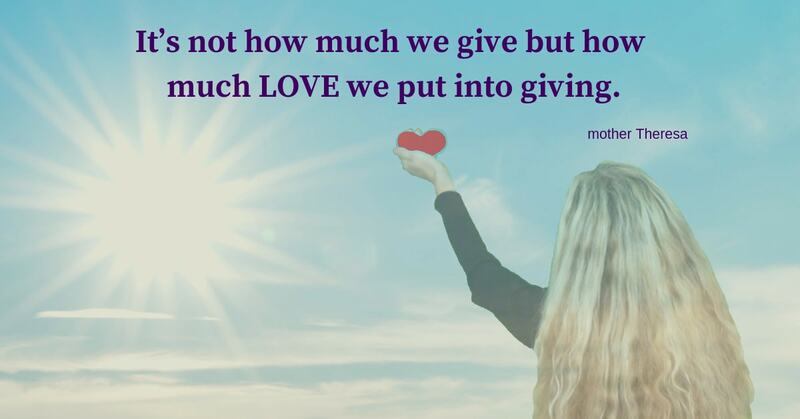 Only when you give from your heart, you could give love to your gift. Only when you open your heart, you could also receive the joy of giving. 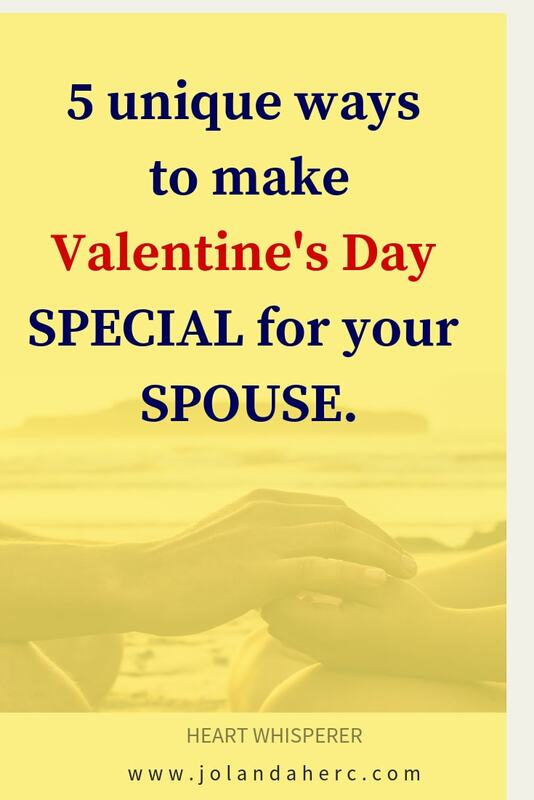 And only then you could be open to receive back the joy that your gift brought to your partner. 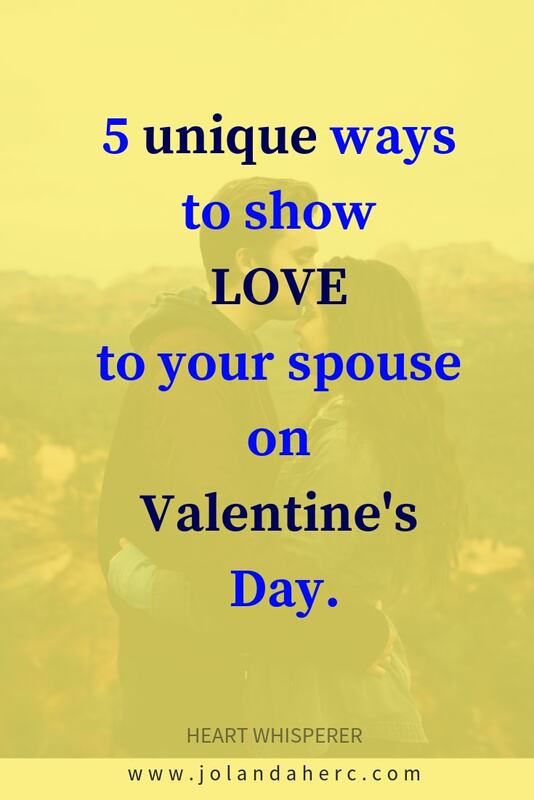 Without you receiving your partner excitement and happiness of receiving, your partner could not fully enjoy your gift. Offering someone your time and undivided attention can be a truly thoughtful gift and also deepen your connection. Material items often break or become outdated, but the memories of receiving undivided attention, being noticed without the distraction of electronic devices or other people calling on the phone or sitting with your beloved without constantly being distracted by others around you, that is a memory that can last a lifetime. from surrounding. Can you imagine sitting with someone, who is holding your hands, looking into your eyes and seeing the beauty inside you? Who doesn’t want you to be different, who has no desire to change you, who wouldn’t change a thing about you even if you give him magic wand which you do that? I know that our mind is a marvelous tool, who could not keep us out of opinion, desires for things about our loved ones to be different, all the wants and needs. But when you just once in a lifetime experience receiving that kind of gift for a 30 second from someone, you will know how much that is worth. Could you give your partner that unique gift? For you, it will take a minute, but the memory will stay probably forever with you and with him or her. Giving a feeling of love into the words that I speak with him. Noticing him not just the words that he speaks. At the end of each year, I pay a lot of attention to who he has become. Not who he was last year. I am curious who he is now. I ask questions, I listen, I pay attention to what he is doing, how he feels. I give myself enough time for myself to nurture and keep myself happy. Because if I become depleted, I’m less present and miss out on meaningful moments in our relationship. We often underestimate how much our happiness affect our partner. I wish that all your gifts would be full of your love.